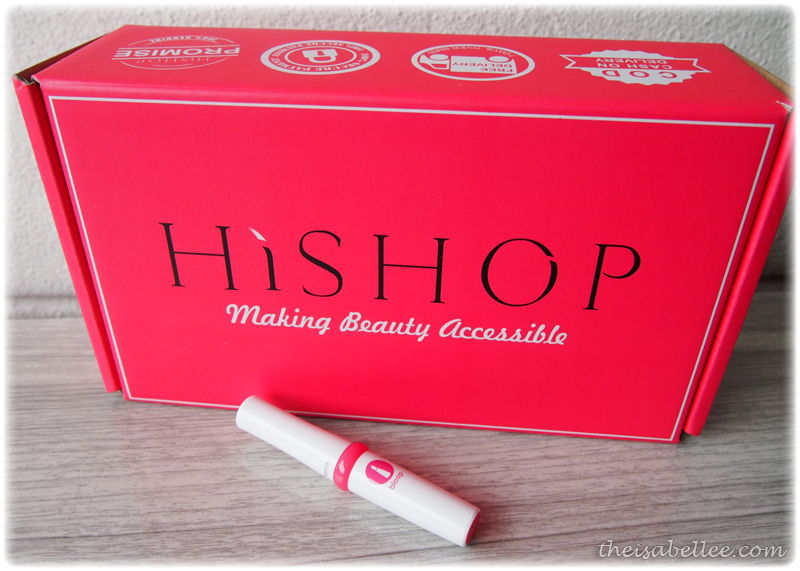 Received another love parcel from Bloop & HiShop! This time it's a Bloop Candy Lipstick in the shade 304. There are a total of 9 shades to choose from and it retails for RM38. Minimalist packaging but I don't mind.. It's actually rather small so it's easy to control application. I like to apply more on the bow. 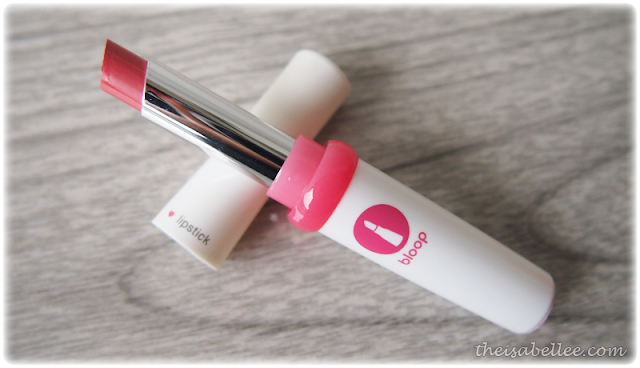 Without lip balm, it's very pigmented and creamy! It managed to cover my darker lip colour as well. With lip balm on, it's not very pigmented but gives a soft wash of sweet pink colour. You can layer for a bit more colour. 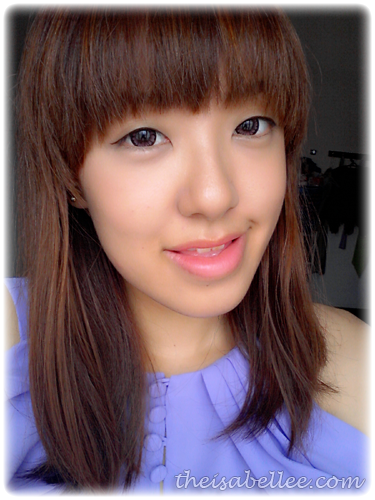 Application was even and easy unlike some lighter coloured-lipsticks I've tried previously. Wear time was average. I like how sweet and natural the colour is. Can even wear this to classes =) You can view the other Bloop products HERE. bloop rhymes with flop.. haha.. i think they should change the name or something. I used to be intrigued by the brand (they have the cutest lip balm tins) but the whole cupcake thing is all over the place, I lose interest in bloop altogether.